Gold has had a poor performance over the previous three years; returns for 2013, 2014 and 2015 have been -28.42%, -1.75% and -10.42% respectively. Price peaked in September 2011 at $1,920.80 to the ounce and managed to post positive returns for 2011 and 2012, but the close for 2011 was at $1,564.73. The strength of this most recent rally in Gold price, therefore, takes on a more powerful meaning. China is the world’s third largest producer of Gold, yet it still cannot match internal demand for the shiny metal. This is probably not surprising as demand for Gold from China was equal to 80% of world supply in 2015. Demand from China has been on the rise as the new rich buy jewelry and invest in bullion, also adding to the increasing demand is the Chinese central bank. Every month the Peoples Bank of China increases its percentage of foreign reserves held in Gold. China currently has 1,797.5 tons in Gold, which represents 2.2% of foreign reserves. The central bank has been adding Gold on a regular basis since July 2015 when Gold reserves jumped from 1,054.09 to 1,658.42. Overall for the first quarter of 2016 Gold demand increased by 21%, which also happened to be the second largest increase on record for any quarter. High volumes, like in any asset, are usually indicative of a strong and sustainable rally. 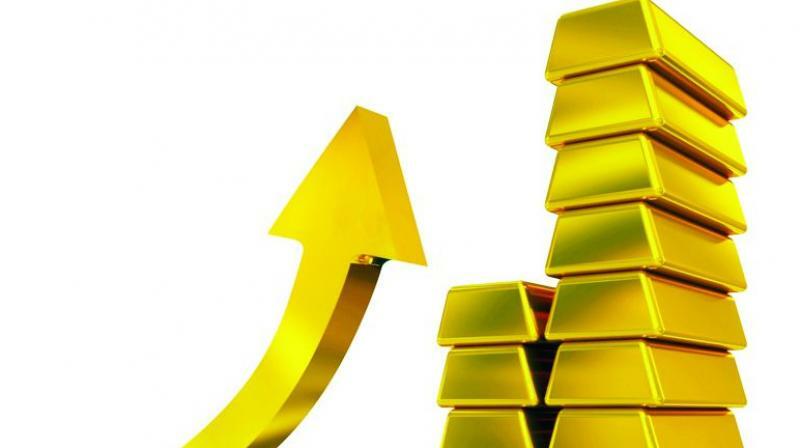 Investors are also getting involved as 364 tons was acquired by Exchange Traded Funds (ETFs), and 617.6 tons by the Investment sector, according to the World Gold Council. These large jumps in Gold buying also highlight the general belief that there is more room on the upside. Looking at the chart below you can appreciate just how sharp a jump the increase in ETF demand has been. In 2015, ETFs were net sellers of Gold for the last three-quarters. The investment sector averaged 223.93 tons per quarter in 2015; the Q1 figure nearly triples that average. Supply has also evened out over the past year and the first quarter of 2016. The chart below shows the sharp increases in supply from 2011 onwards. However, we can see how supply has flattened as of 2015 as producers have seen their margins reduced over a consistent period of time. Negative interest rates across the globe have helped create a renewed appeal for holding assets that do not pay dividends. Interest rates are negative in the European Union, Japan, Switzerland and other countries such as Denmark and Sweden. The current economic scenario also looks like there may be a need for lower interest rates to be even more negative or stay where they are for much longer. The effect of negative interest rates is not being felt as fast as had been initially envisioned. It is very likely these countries will maintain these levels of interest rates for some time to come. There may also be a need for negative interest rates in the UK, mainly due to another slump in its economy. The most recent data for GDP Growth rates showed a decline from expectations and from the previous quarterly figure. GDP Growth was 0.4% for the first quarter of 2016 down from 0.6% from the last quarter of 2015. There is also the added threat of the referendum to be held on June 26, to decide on whether the UK should or not continue being part of the European Union. In either case, the economy seems to be slowing down as does those of other developed economies, plus China. All these events must also be creating concerns for the Federal Reserve in its quest to bring interest rates to normal levels. There may be room to increase interest rates again from here to the end of the year, but the current economic data in the US and general meltdown worldwide would make it tough for the economy to sustain it. 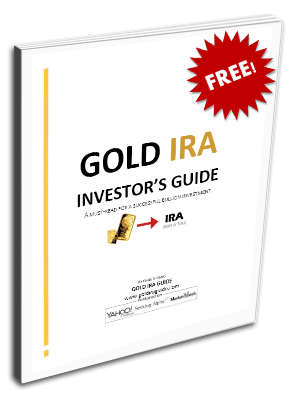 Further increases in interest rates are likely to spark new bouts of volatility and further increase the attractiveness of Gold.